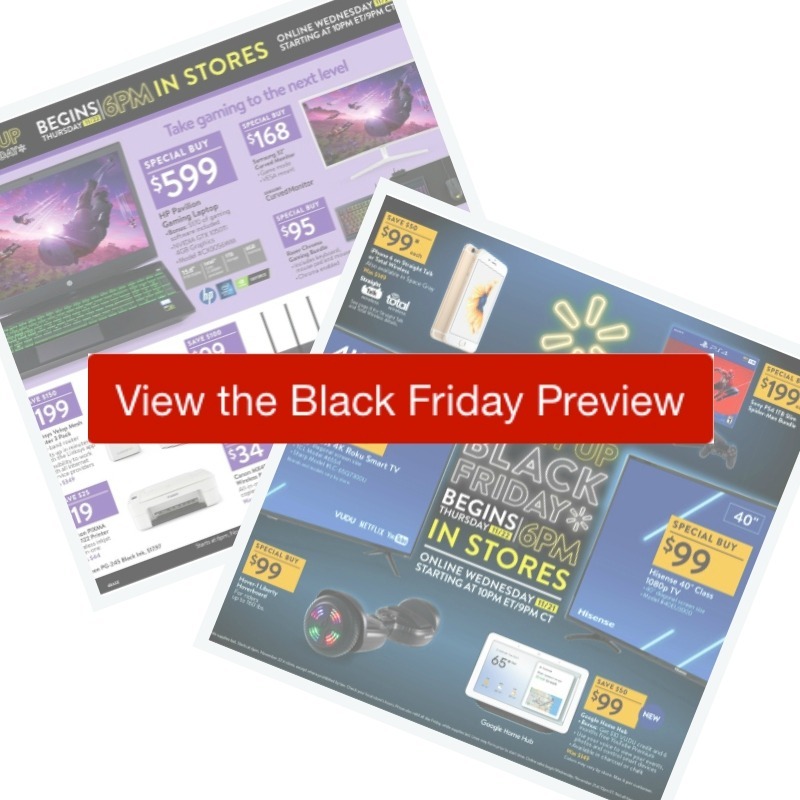 All the deals in the Walmart Black Friday ad are out! Grab sweet deals on TV’s, laptops and toys! Deals start online Wednesday at 10 pm eastern, or doors open Thursday at 6 pm in all stores. Every deal appears to be available online!